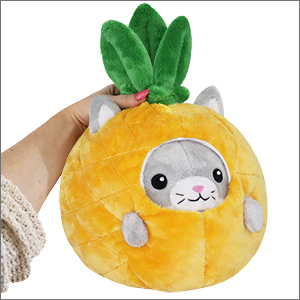 Undercover Kitty in Pineapple: An Adorable Fuzzy Plush to Snurfle and Squeeze! Welcome to the luau! Have some Kalua pigs, taro leaves, and pineapples! Oh wait, not that pineapple!! Because it's a Kitty! In a pineapple! 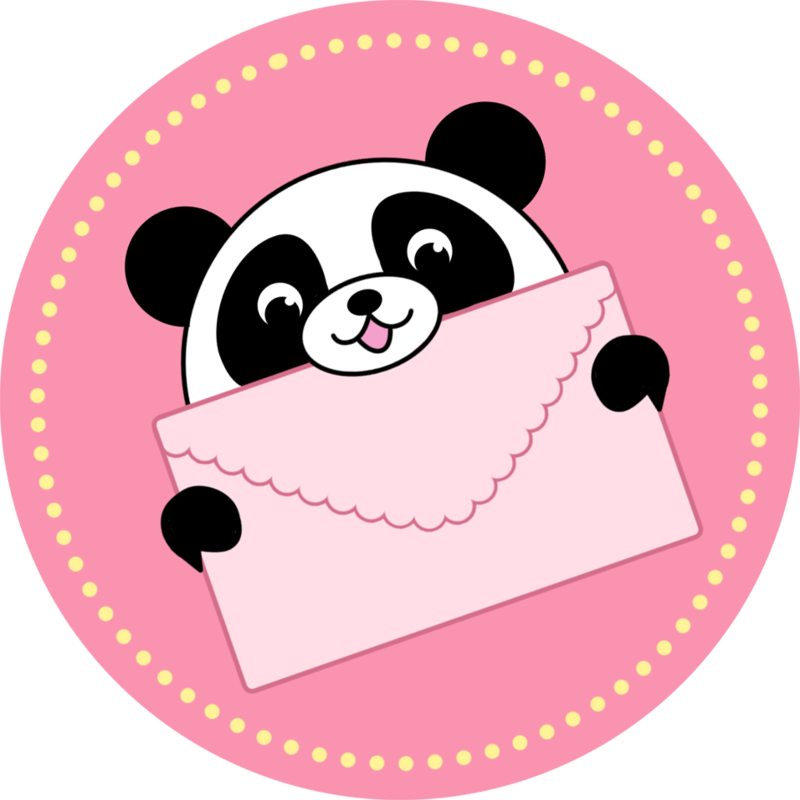 Shhh don't blow its cover! Nothing to see here, just another tropical fruit, with ears, hiding among the side dishes. Totally normal! But not edible. Care to Hula instead?